A pair of boots is always welcomed in any woman’s wardrobe. 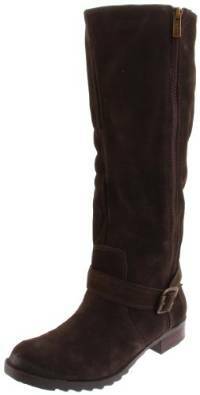 If you have skinny legs you are very lucky indeed but you still have to be careful at the type and shape of the boots you will going to buy. 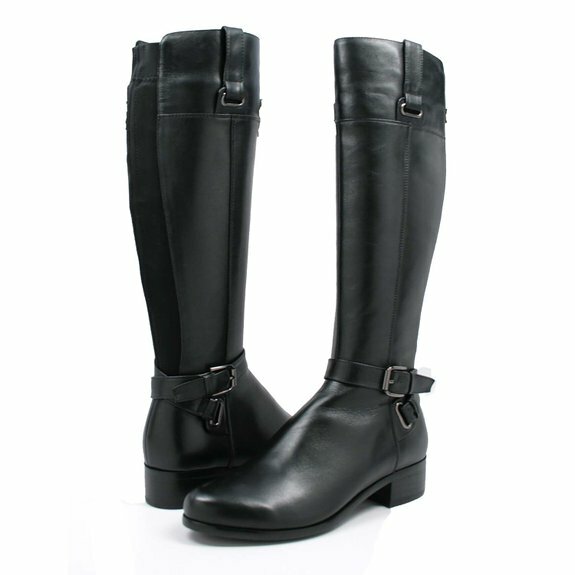 Slim legged shoppers are mostly fashionistas and they always look for the perfect pair of boots, isn’t that right? But what exactly are skinny calf boots? Well, my friends, they are a type of boots with a calf circumference of 13 inches or smaller. The boots are extremely important so if you find an interesting pair don’t hesitate to make an investment into your image.